Do your students just LOVE the book Tops & Bottoms by Janet Stevens? Hare solves his family's problems by tricking rich, lazy Bear into giving Hare and his family all of Bear's crops. 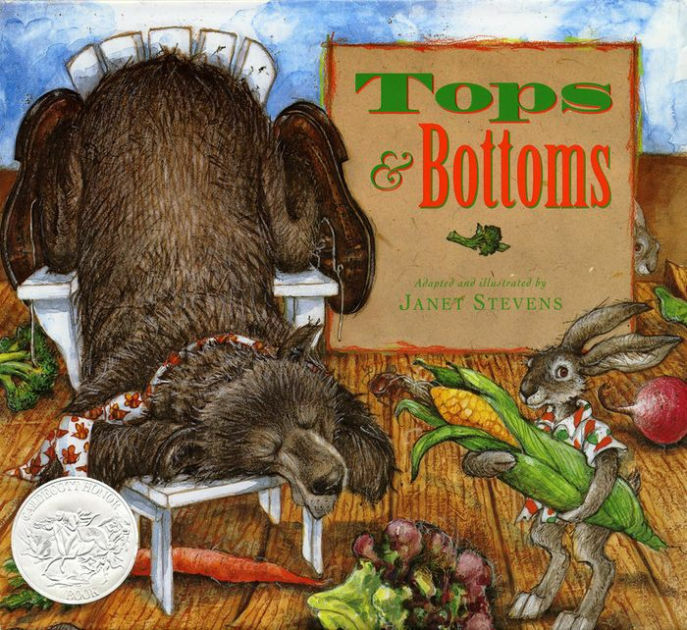 Your students will love clever Hare and poor Bear while learning about how plants grow...tops & bottoms! 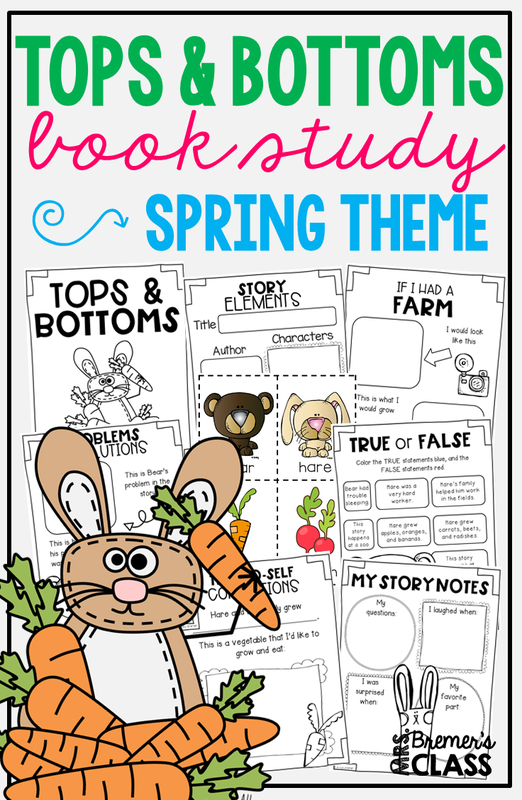 I've created a sweet pack filled with fun activities and literacy ideas to go with the story. It's Common Core aligned, and perfect for a spring time or growing plants theme! Perfect for K-2!